In response to The Daily Post’s writing prompt: “Dear Leader.” If your government (local or national) accomplishes one thing this year, what would you like that to be? 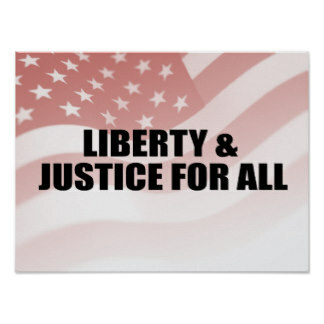 My hope for this country is that we can appreciate why we exist and how we came to be, which was to be free from an oppressive government (See explanation on http://www.history.com – American colonies declare independence). The Declaration of independence and the U.S Constitution and Bills of Rights are the result of a desire for freedom and liberty. I realize that they were written in a time very different from the present and that our forefathers were imperfect in many ways but these documents are still important and have stood the test of time. It is troubling to me that some groups of people would even classify our forefathers as troublemakers or terrorists for, without them, we would not be living in the United States of America. 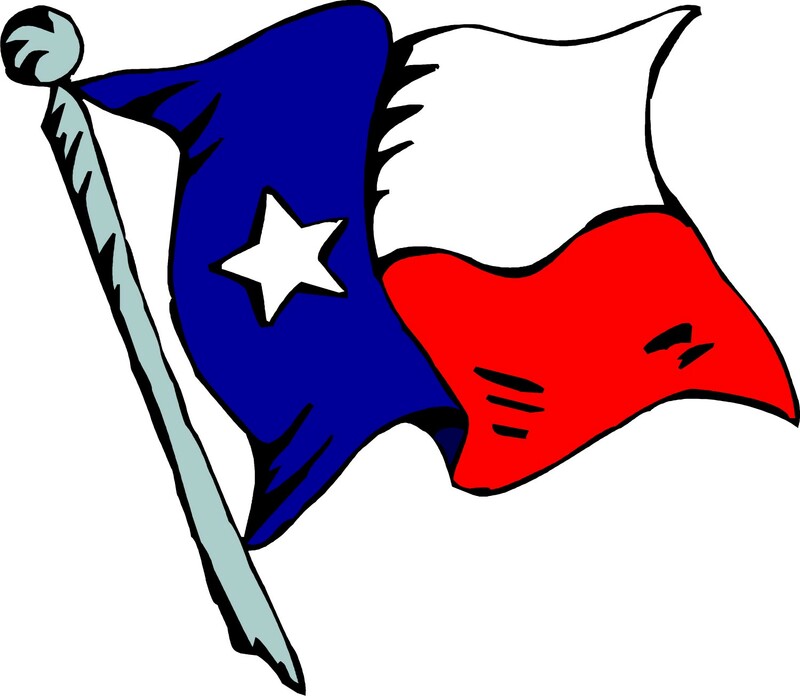 As a Texan, my hope is that Texas will maintain it’s independent spirit. My hope is that the Texas Legislature will eventually pass Constitutional Carry, but I am pleased that Open Carry is making great progress and that Governor Abbott supports it. I believe that each American should have the right to defend themselves but that it should be his or her choice. Police typically show up after the fact, and I keep seeing stories of people with firearms protecting family, friends, fellow shoppers and their pets, which could not happen without the ability to legally possess a gun. My hope is that more Americans see value in having more choices rather than less choices, and that they will not over-regulate to the point that criminals, rather than good people, are armed. My hope is that Texas and my corner of Central Texas will not borrow us into the monetary condition of states like Illinois, which remains toward the bottom of the economic outlook list (48th in 2014). My hope is that Texas will protect itself from both intruders and the federal government, who seems to forget about states’ right when they make policy. Overall, my hope is that all of the predictions of another economic collapse, another war(s), and further restrictions on our rights don’t come to fruition, though these events are likely to happen at some point, and my hope is that we can tip the scales back in favor of the people.